If you receive this Bulletin direct from the British Marine Life Study Society it will contain only *.htm *.gif & *.jpg files. Java Script should not be included either. 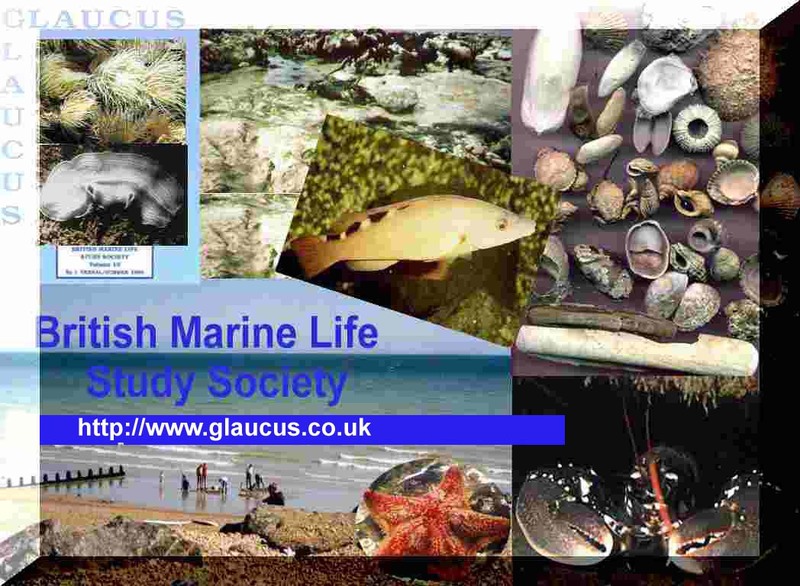 British Marine Life Study Society Members may be interested to know what has happened to the year 2000 issue of Glaucus. Eventually, Glaucus 2000 is now in the post to members. The Renewal Subscription Forms for year 2001 will be sent out with Glaucus.. 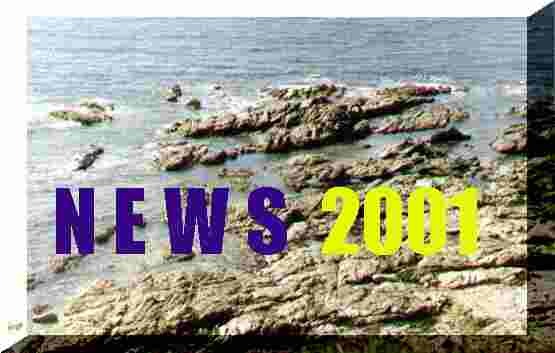 The Glaucus 2000 CD-ROM has been issued to year 2000 Premier Membership subscribers. With both Glaucus and the CD-ROM, I could have rushed the job and finished the issues before the end of this year. Unfortunately, this would have meant that more errors than acceptable would have crept in the final publications. The Glaucus 2001 CD-ROM will be an improved version of the 2000 issue. This will not be available until later this year. Members joining with the Premier Membership (including the CD-ROM) have the option of receiving the current Glaucus 2000 CD-ROM or to wait for the new version. A male juvenile Humpback Whale, Megaptera novaeangliae, stranded in Sandwich Bay, just north of Dover, Kent. 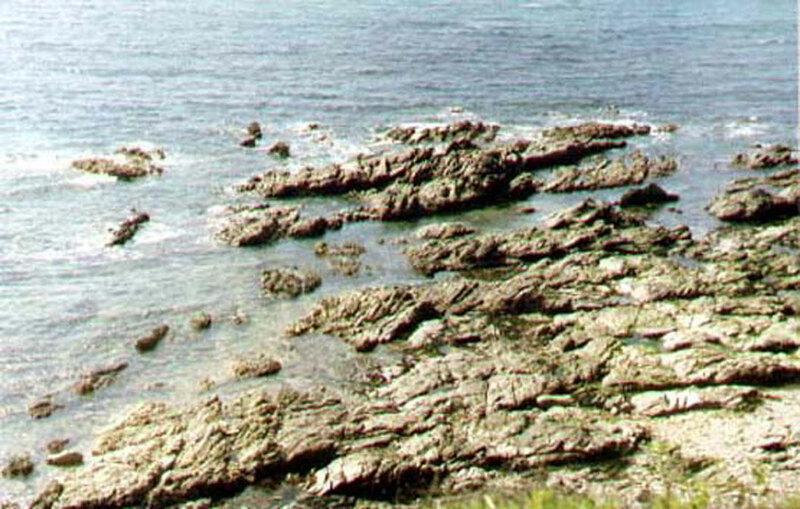 The animal was alive when it stranded, and estimated to weigh over 20 tonnes and a length of 11 metres (35 ft). Unfortunately, the animal was in poor condition and could not be saved. 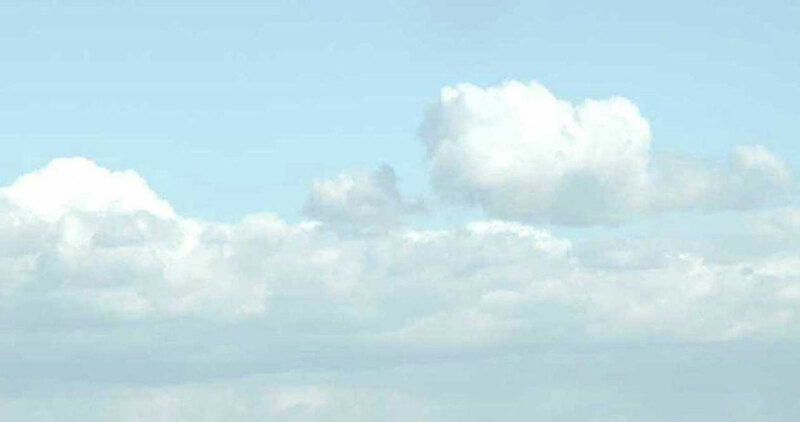 The southern North Sea is a very unusual area to find such a large whale. A young Loggerhead Turtle, Caretta caretta, was discovered at Holywell Bay near Newquay, Cornwall, and is now being looked cared for at the Blue Reef Aquarium in Newquay. A group of 3 or 4 Humpback Whales, Megaptera novaeangliae, were seen in Echna Bay, Scapa Flow, Orkney. 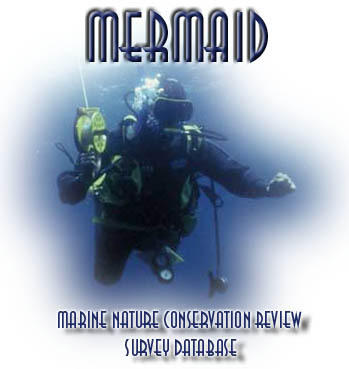 On 22-23 February 2001, the BRITISH Marine Life Study Society web site had a complete crash. I have reinstalled the most important files and fixed up most of the links. Unfortunately, I have been unable to repair all the images. 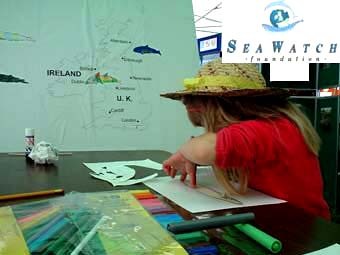 The meeting will be for two full days, and will focus on marine biodiversity around the coasts and shallow waters of the island of Ireland. There will be a field excursion on Saturday morning (28th April) to the Strangford Lough Marine Nature Reserve in Co. Down. 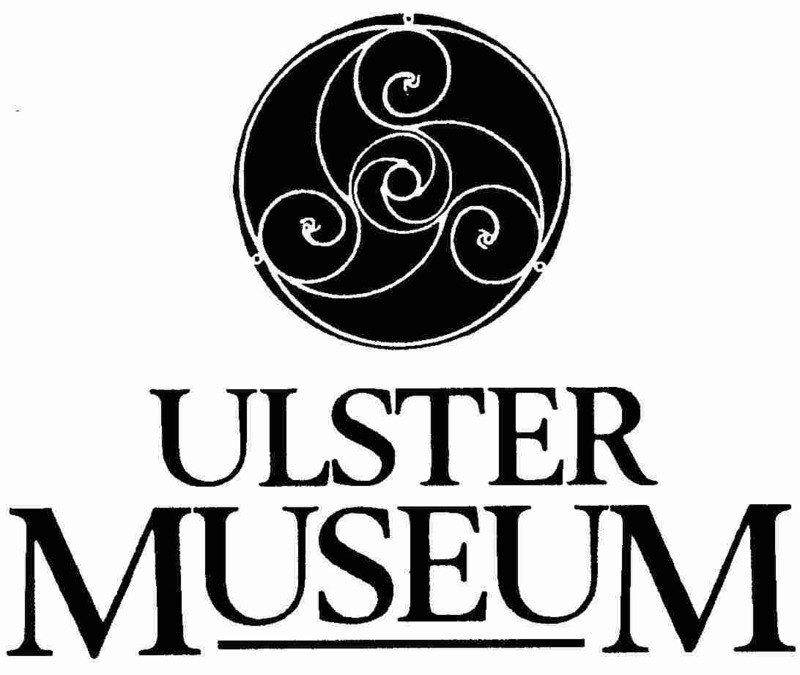 This conference is organised by the Centre for Environmental Data and Recording, involving the support (to date) of the Ulster Museum, the Estuarine & Coastal Sciences Association, The Marine Institute, the Industrial Research & Technology Unit and the Environment & Heritage Service. 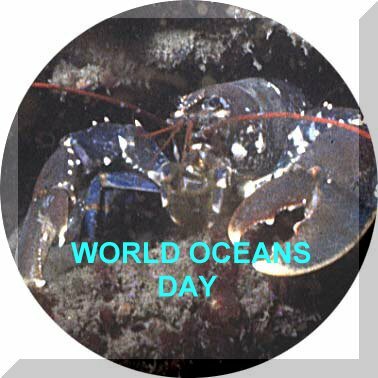 World Oceans Day was first declared as 8th June at the Biodiversity Conference “Earth Summit” of World Leaders in Rio de Janeiro in 1992. Events will occur all around the world on and around this day. World Oceans Day offers the opportunity for people to join in with others to increase the understanding of the wildlife of the oceans and the marine environment. Members in other parts of the British Isles are encouraged to organise their own exhibitions. Clicking on the Dolphin links to a BMLSS Cetacean web page on the Internet for links to dolphin watching sites in the NE Atlantic Ocean and around the British Isles as well links for lots of whale and dolphin reports. The Whale watching information was included in previous issues of Torpedo, but the bulletin has now been streamlined to avoid repetition. 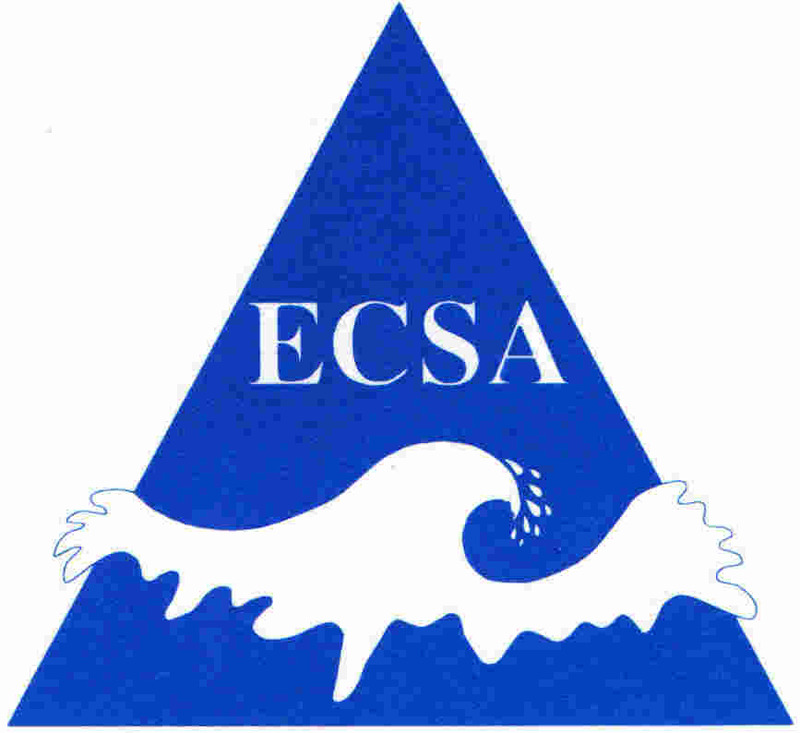 World Oceans Day was first declared as 8th June at the Earth Summit in Rio de Janeiro in 1992. In June 1992, over 150 Heads of States signed the Convention on Biological Diversity at Rio de Janeiro. They did so to express a shared belief that action must be taken to halt the worldwide loss of animal and plant species and genetic resources. 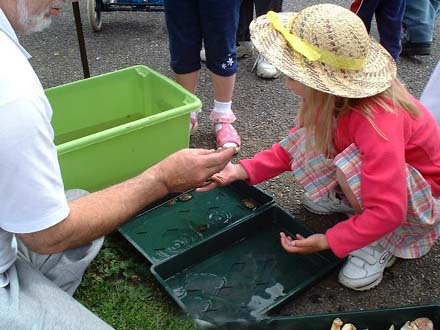 The World Oceans Day Fayre on Coronation Green, Shoreham-by-Sea, presents the world of the oceans both to the uninitiated with plenty to interest the experienced rockpooler, diver or fisherman. The main display of live lobsters, crabs, will be complemented with a selection of smaller animals from the seas off Sussex, with rock pool fish, crabs, sea anemones and some of the more unusual life that can be seen through the glass sides of an aquarium. Children will be treated to the popular hands-on supervised display of the smaller marine life, together with a variety of colouring and interactive activities. Experts will be on hand to answer questions and there will be displays of underwater photography, sea birds, shingle plants, seashells and remains washed up on the strandline, and information about whales, dolphins and sharks. Participants include Jim Partridge (Monteum Ltd), Adur Environmental Health (Natalie Brahma-Pearl), Andy Horton and Len Nevell (British Marine Life Study Society), West Sussex County Council Countryside Management Unit, Steve Savage (Sea Watch Foundation), Melanie Blunden, David Wood, Betty Bishop, RSPB, Sussex Sea Fisheries District Committee, Southern Water, Sean Clark, Ray Hamblett and Willows First School, Lancing. After the Battle of Worcester (3 September), Charles II had to flee from the Cromwellian forces. He eventually made his way to Bramber were he had to cross the substantial bridge over the River Adur. The route to the coast then followed the present hill route from Beeding Hill to Old Shoreham via Erringham. The story then says he ventured to Brighthelmstone (Brighton) where he met the skipper of the Surprise, Nicholas Tattersall, in a pub called the George. The King and Tattersall and crew boarded the 60 ton coal brig "Surprise" which departed from Shoreham (15 October) for Fécamp in France when the tide was right. From 25 May 2001 (Anniversary of King Charles II return at Dover) there will be an Exhibition to celebrate the 350th anniversary of his secret departure from Shoreham. The Adur Exhibition will celebrate the varied wildlife of the lower Adur Valley including the whole of the Adur District. The display will contain a collection of photographs and information on the undersea world of the English Channel and the Sussex seashore. 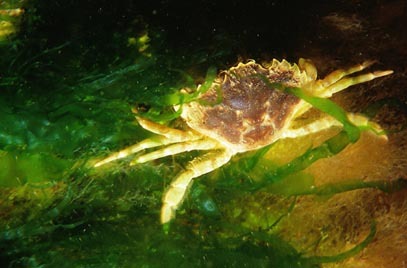 Andy Horton, British Marine Life Study Society, Tel: 01273 465433. The BMLSS presented the Annual Photographic Exhibition to celebrate WORLD OCEANS DAY on 8 June 2000. 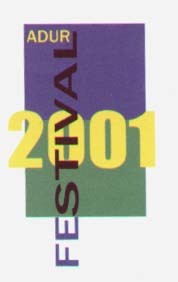 A similar exhibition is planned for the year 2001. Print photographs should be sent in to Glaucus House. They could also be used on the BMLSS web sites. There are more entries on the GATEWAY pages of the BMLSS Web Site and on the Torpedo File on the web site (click on this text). The 2000 issue of Glaucus with 48 information filled pages has been sent out to members. 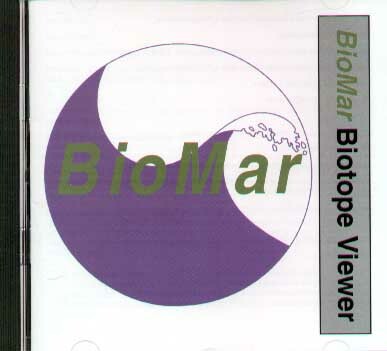 The new Premier Membership for the year 2000 also entitles the member to the Official BMLSS CD-ROM, which will contain the BMLSS web pages and more information about marine life, together with a selection of other exclusive marine life information, electronic back copies of BMLSS publications, and the full version of TORPEDO Electronic News Bulletin sent to them every month by Email, as well as the other BMLSS Electronic Information Services. The CD-ROM will also contain useful shareware and freeware programs, and should be at least as good value as a computer magazine CD-ROM for the second aspect alone. The work of the BMLSS is funded by entirely by member's subscriptions and we do not receive any grants.